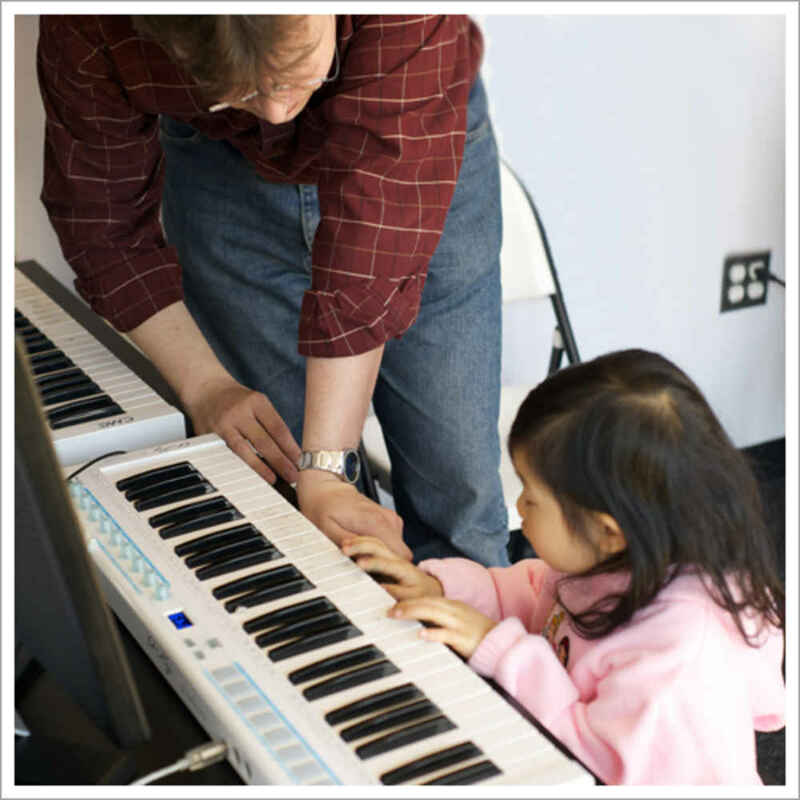 "The piano classes are fun and a great introduction for my daughter." 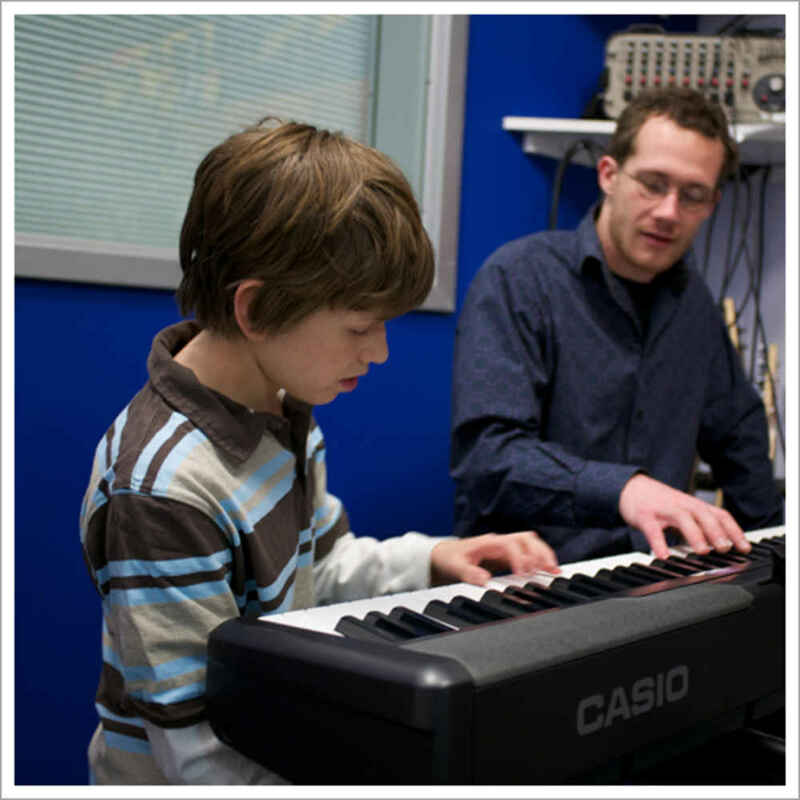 "Was able to get guitar and piano lessons for my children both at the same time." "The staff at B2R is fabulous! Their amazing talent and understanding of how kids 'tick' is remarkable. B2R has become an intergral part of our lives over the past 4 or so years. Our son is always excited to come to lessons/practice and has excelled in his chosen artforms without even having to work at them. B2R creates such a comfortable and stimulating atmosphere that learning 'just happens!' The opportunities for kids to play in real bands that perform on real stages is invaluable as well. 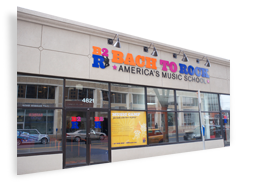 B2R has helped nurture our son into becoming the confident, capable, creative and social young man that he is. We cannot thank B2R enough! (Oh, and it's fun for us parents too!)"